Greetings, listeners! Here’s episode 22 of Full Metal Hipster for your listening enjoyment. 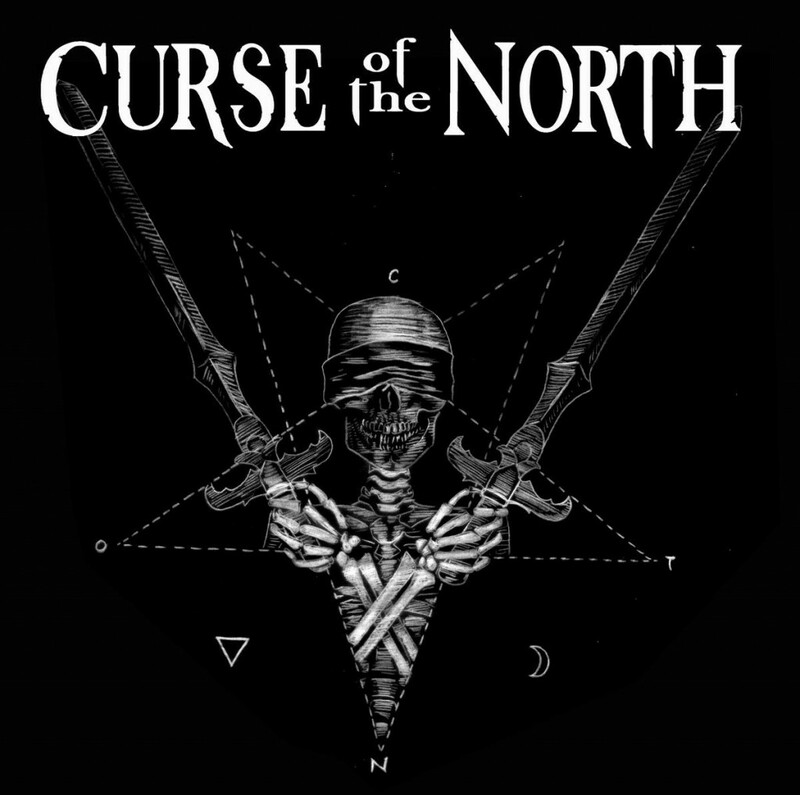 This episode sees your intrepid host talking with Christiaan Morris, the singer and guitarist for Seattle’s Curse of the North (@CurseInTheNorth). The band just released their debut full length album and it’s a ripping mix of OG heavy metal and hard rock. Take a listen as we talk about Tarot and rag on social media and crust punx!